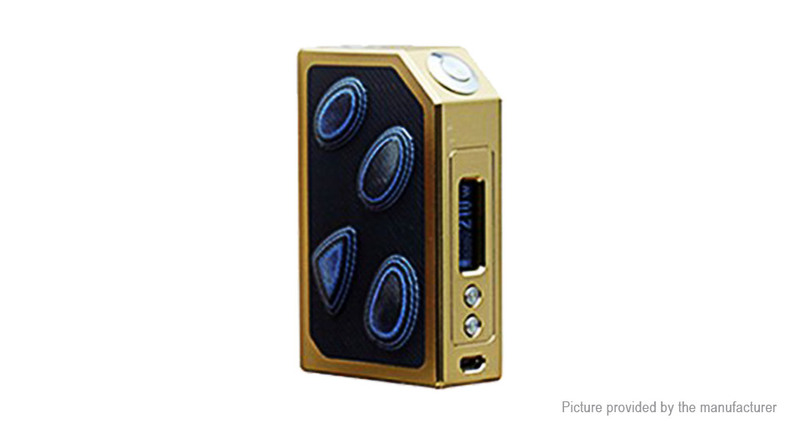 The authentic Arctic Dolphin Kurve mod is a TC VW box mod powered by dual 18650 batteries (NOT INCLUDED), is able to reach up to an output power from 5W to 220W. It has a 0.96inch OLED white screen, the screen display will inform you essential parameters you need. It also can be quickly charged via USB port.